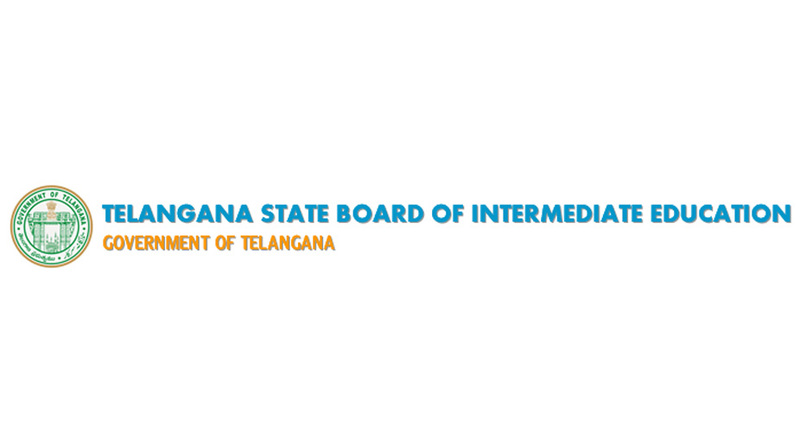 The results of the 2018 Intermediate first year and second year exams conducted by the Telangana State Board of Intermediate Education (TSBIE) were announced on Friday. Students who appeared for the examinations can check the details on any of the two official websites of TSBIE: bse.telangana.gov.in and results.cgg.gov.in. Candidates are required to fill the details such as roll number, registration number, date of birth and other details sought to get the Telangana Board results 2018 on screen. The exams were held between 28 February and 19 March. Around 10 lakh candidates appeared for TS Inter exam 2018 across 1,294 examination centres in the state. Some 4.36 lakh candidates appeared for the 1st year exams while 4.14 lakh candidates sat for the 2nd year examination. Due to the huge number of visitors on the official website, some of the candidates may face technical issues in getting their results from the official website. In such a case, candidates are advised to stay calm and try to refresh the results website after a while. Candidates can also check their TS Inter Results 2018 on results.cgg.gov.in, manabadi.com, manabadi.co.in, educationandhra.com, bieap.gov.in, examresults.net. The TSBIE started in 2014 after the state separated from Andhra Pradesh. Candidates can access results.cgg.gov.in and click on the corresponding link against the name of the examination. Once directed to the appropriate page, a candidate will have to enter his/her hall ticket number and the captcha to check the results. For example, if your registration number for Inter First Year exam is, say, A1234, type ‘TSGEN1 A1234’ and send it to 56263.